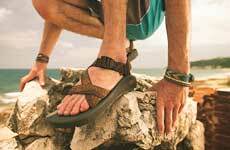 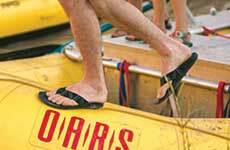 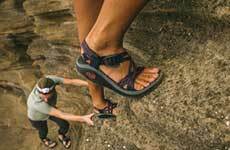 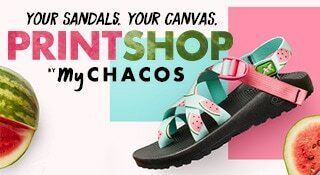 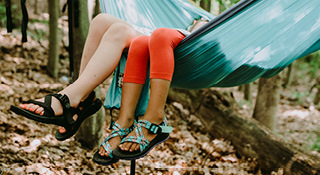 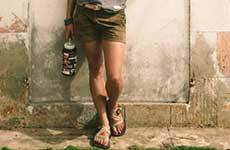 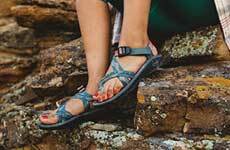 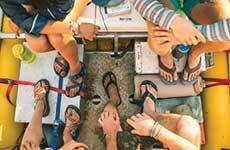 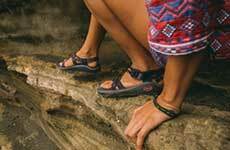 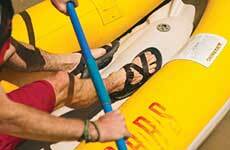 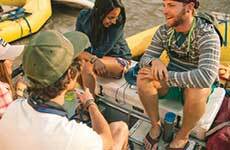 Experience the ultra-light comfort of the Chaco Cloud in our latest sport sandals. 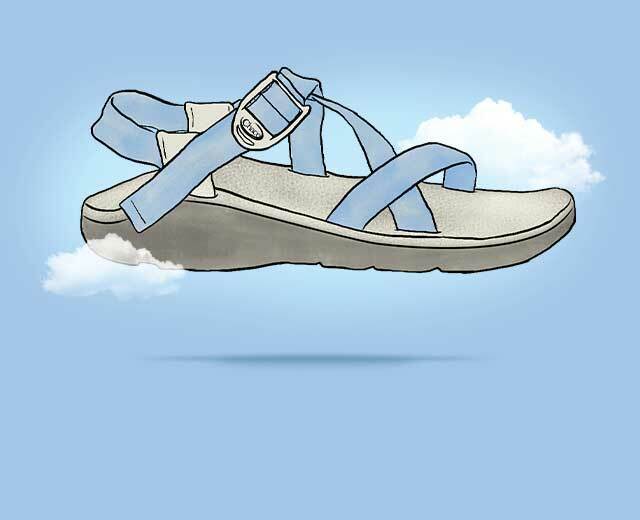 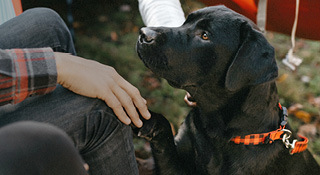 Our expertly-formulated Cloud PU offers enhanced comfort and instant cushion underfoot. 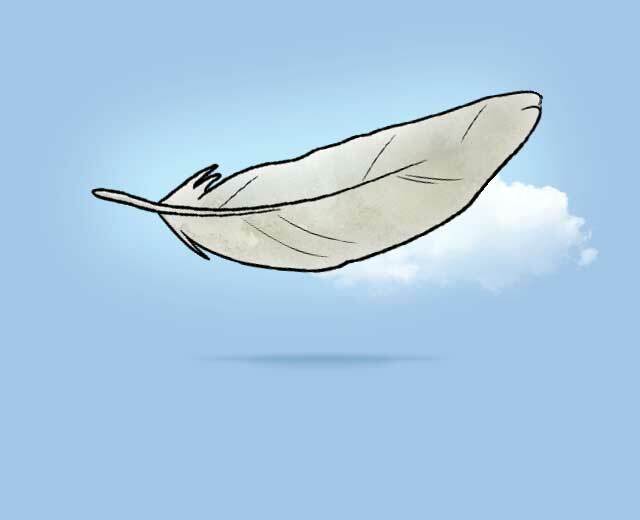 Our PU compound is intelligently injected with more air, making for long-lasting durability that’s also ultra-light. 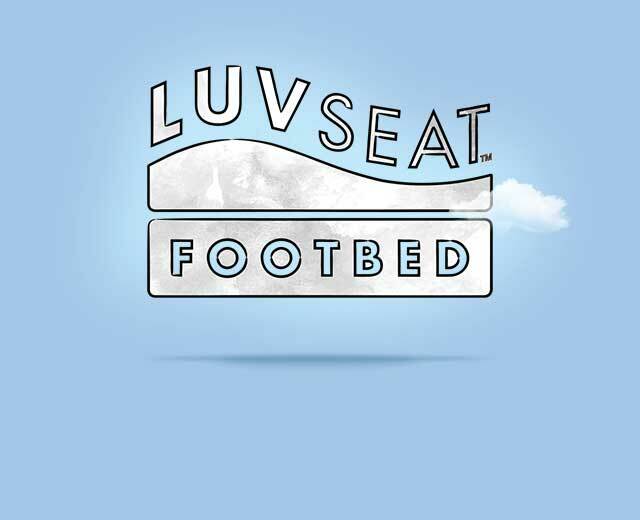 Our LUVSEAT™ Footbed is contoured to your arch to support all-day comfort and healthy alignment. 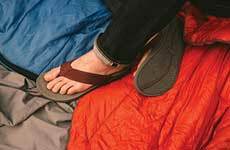 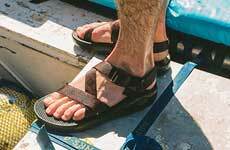 adventure sandal yet. 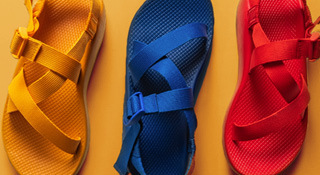 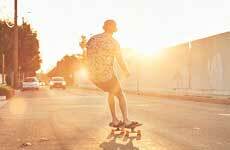 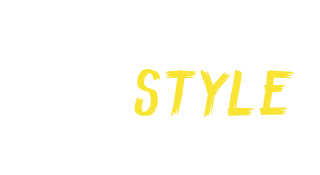 Explore 6 styles for Men and Women. 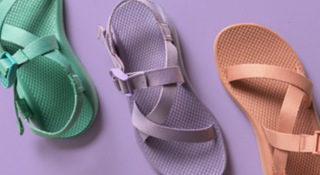 instant-comfort of our Cloud PU footbed with the casual ease of a flip. 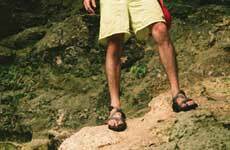 Where in the world will your sandals take you? 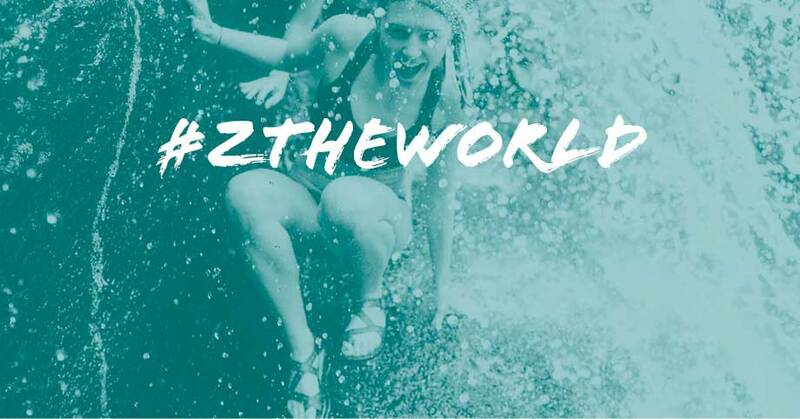 Tag us with #ZTheWorld for a chance to be featured.